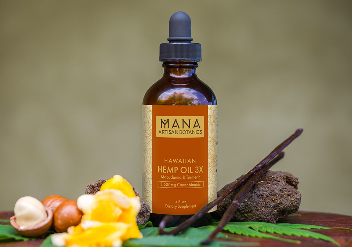 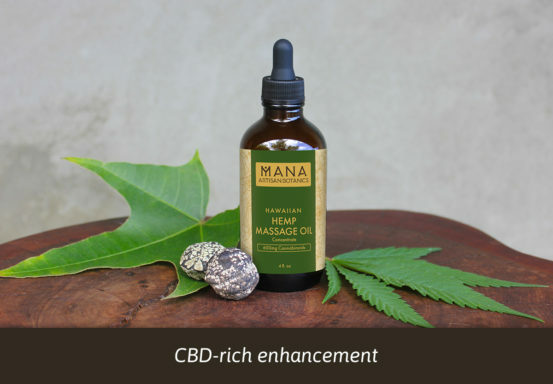 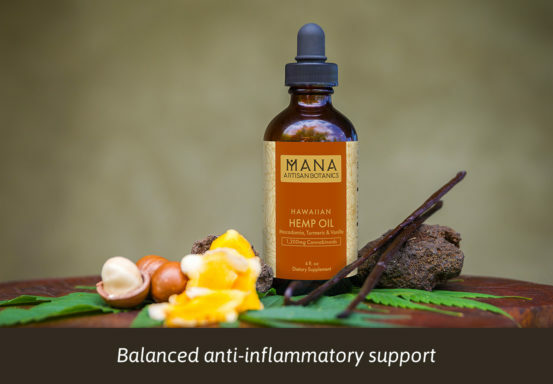 “Mana Artisan Botanics™ crafts each product artisan style on the Big Island of Hawaii. 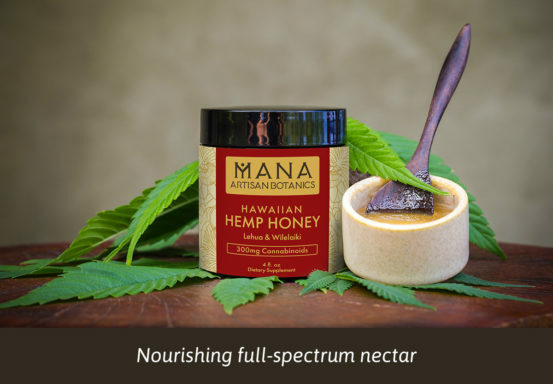 We take great care to source pure ingredients, grown by conscientious farmers, supporting local when possible—infusing each batch with Aloha. 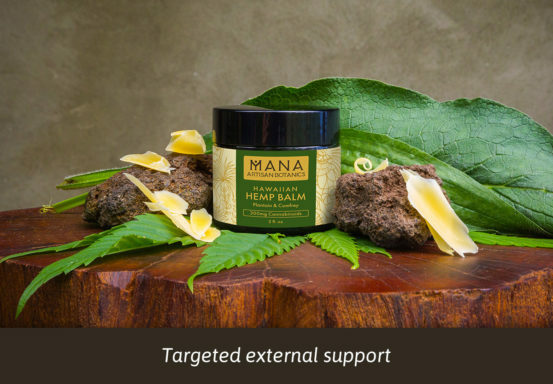 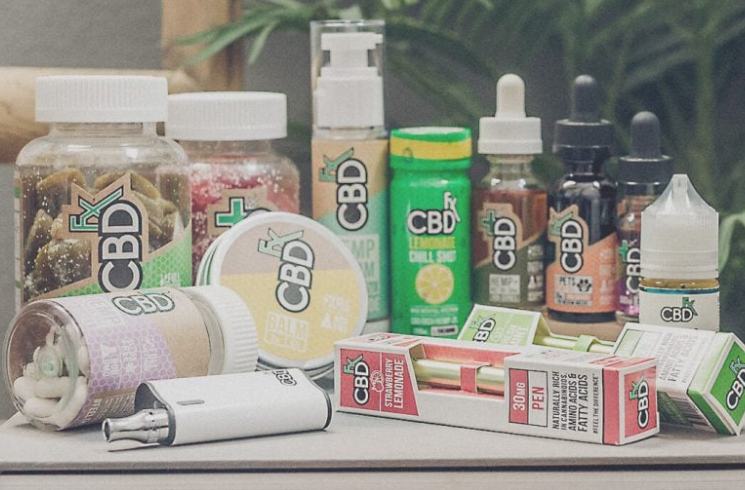 All of our products are simple, pure and good for body and soil.